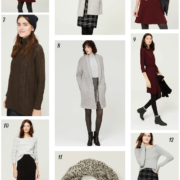 The winter sales are only getting better by the day as retailers begin to slash prices to make room for new spring arrivals (seems like this happens earlier every year!). 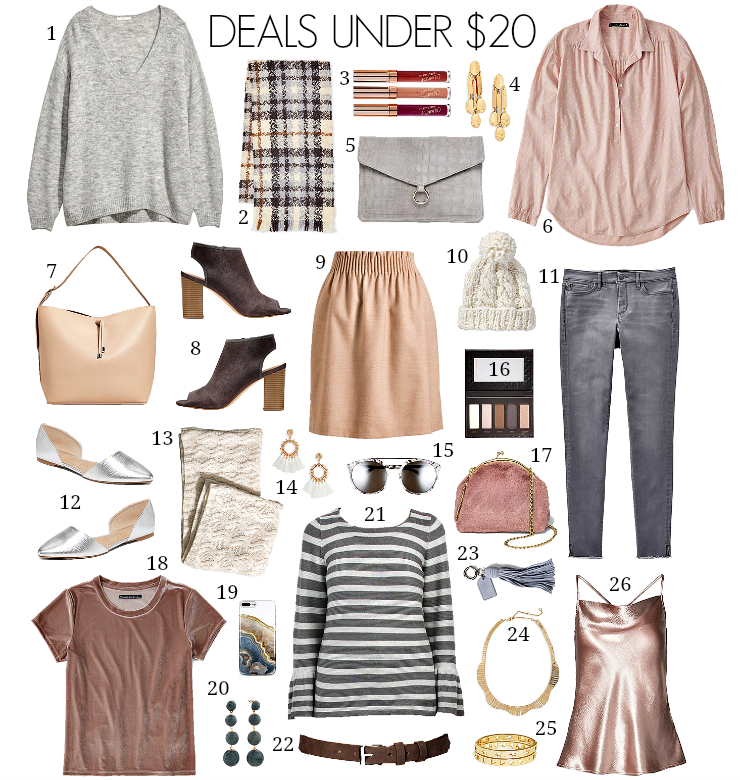 After mentioning winter pastels in My Monthly Edit, many of you wrote in and requested to see more affordable options in this category, so I’ve chosen that theme for this month’s edition of under $20 pieces. But, not to worry – if you’re not a fan of this color palette, check out the products in the scrolling bar below for more finds in a wider range of hues. Be sure to check out the Sales Alerts page for the latest coupon codes you need to shop & save! 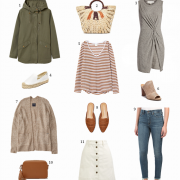 Per usual… the best finds! I do love the pastel hues, and I’m totally going to check out that velvet tee! Such a great selection! I love all pieces you picked! This might be my favorite selection yet and I love the color palette! Hope you have a great weekend Kim!